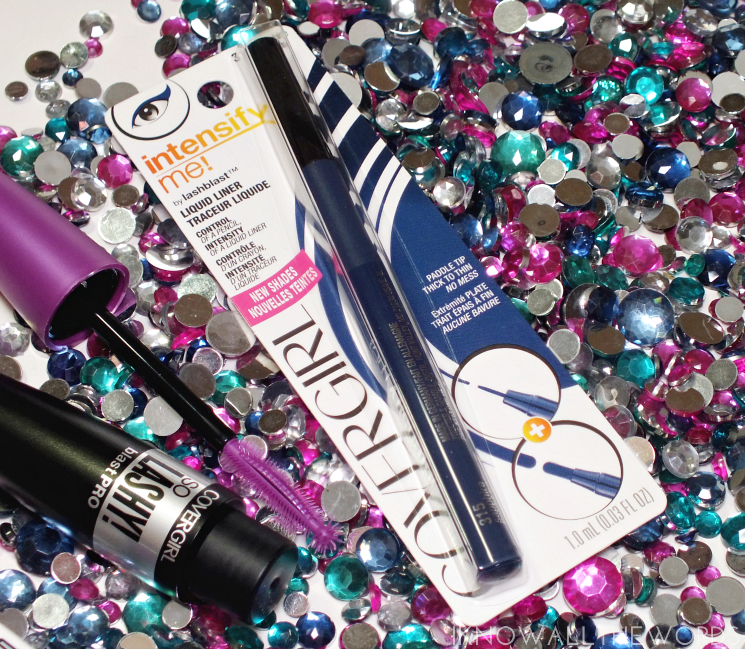 It's a mascara kind of day, isn't it? 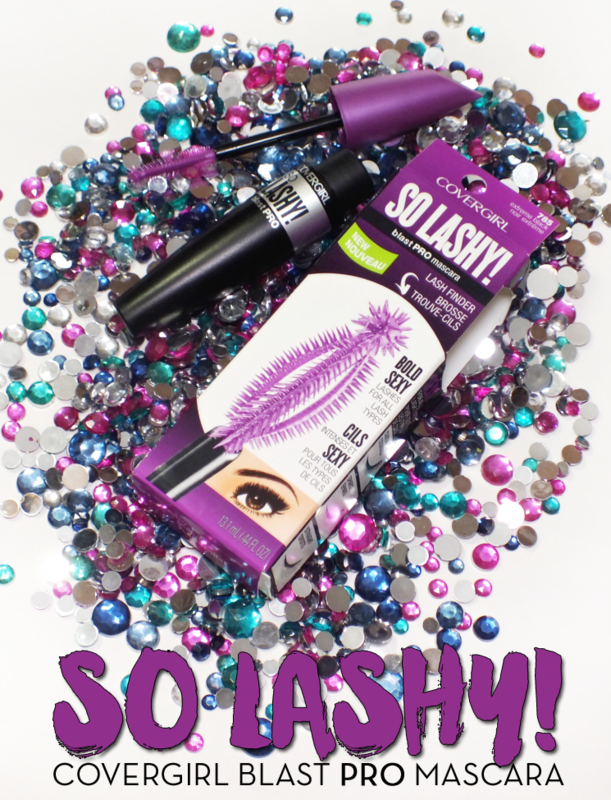 Today is all about CoverGirl's newest mascara offering, So Lashy! A mascara marketed as being and adaptive mascara that gives "bold, dark volume from every angle" that "separates, defines and lifts lashes, even corners and hard to reach lashes" I find I've gotten pretty picky about my mascara in recent years, and really don't think one formula /brush is going to work to everyone's tastes. It's just too subjective. But it is nice knowing you can run into the drugstore and find a great mascara without spending a ton. That's the resolution tie in of the day- spend less. Mascara can get pricey, especially when you're just going to toss it in three months. So, is So Lashy! my new must-have? It's not. CoverGirl So Lashy! 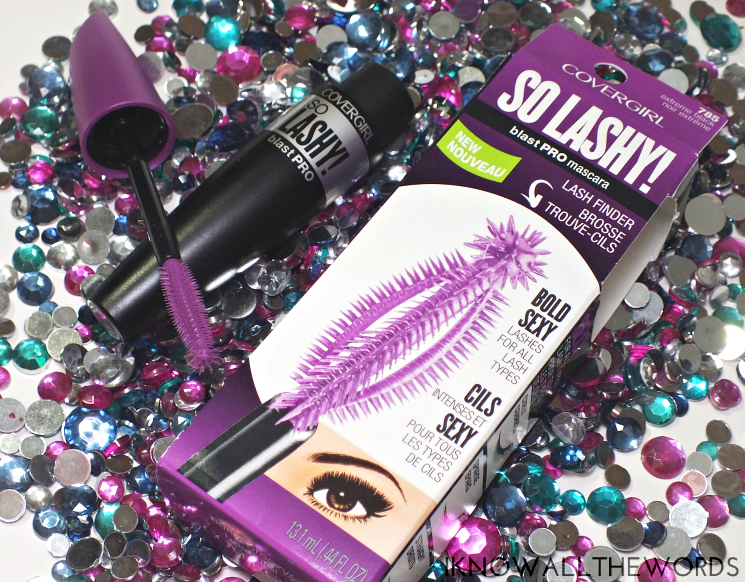 isn't on my list of must have mascaras. It's not bad, but it's also not great. At least for me. The not so good: it doesn't lengthen my lashes very well, it doesn't hold a curl (my lashes need all the curl they can get.) I want a ton of length and volume from my mascara, and while this does add some volume, it just falls short everywhere else for me. I give CG bonus points for the brush, but it's not a fave of mine either as it holds too much product. 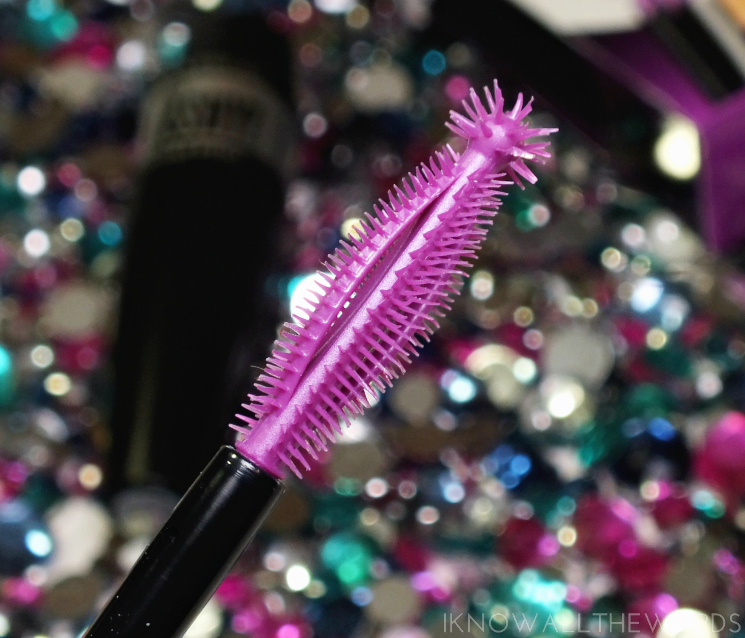 I like the spiky tip, which does reach every last little lash, but when you fist start using it, it's just a mascara mess. 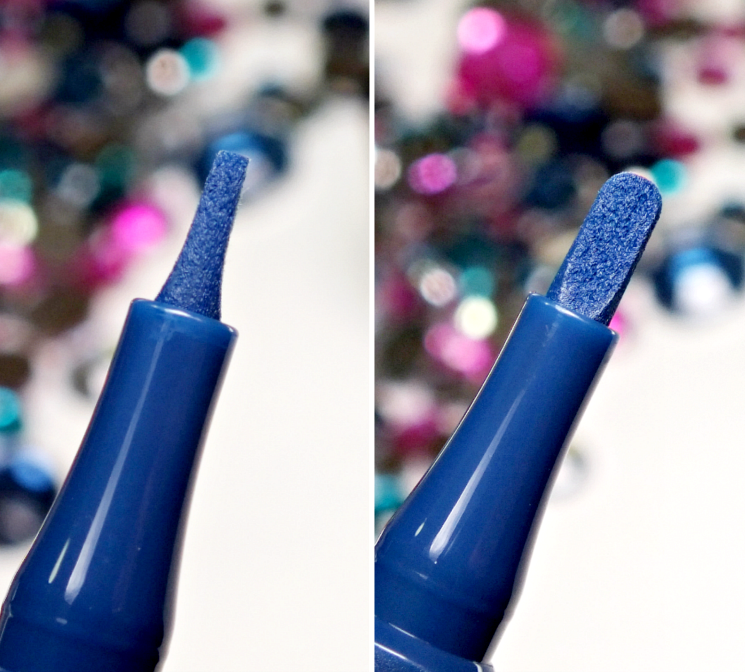 You really need to scrape product off of the tip and the rest of the brush before applying. Bonus item! I was also sent the Intensify Me! 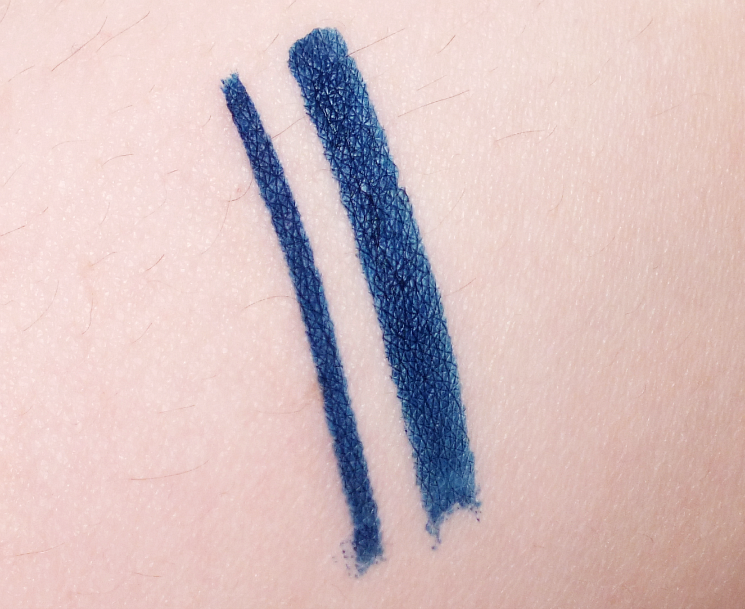 Liquid Liner in Sapphire. It's very blue. I was expecting a navy, but this is a bit bolder and quite true to its name. I like it! On my brown eyes, it gives a nice pop, and brings some added interest to neutral eye looks. As for the liner itself... it's interesting. The paddle shaped tip allows you option of creating a thin or thick line. The thin line is super easy to create, making this a great liner if you just want a thin line of liner for added definition. The thicker line... it takes a bit more effort, as I found the liner didn't want to glide very well. 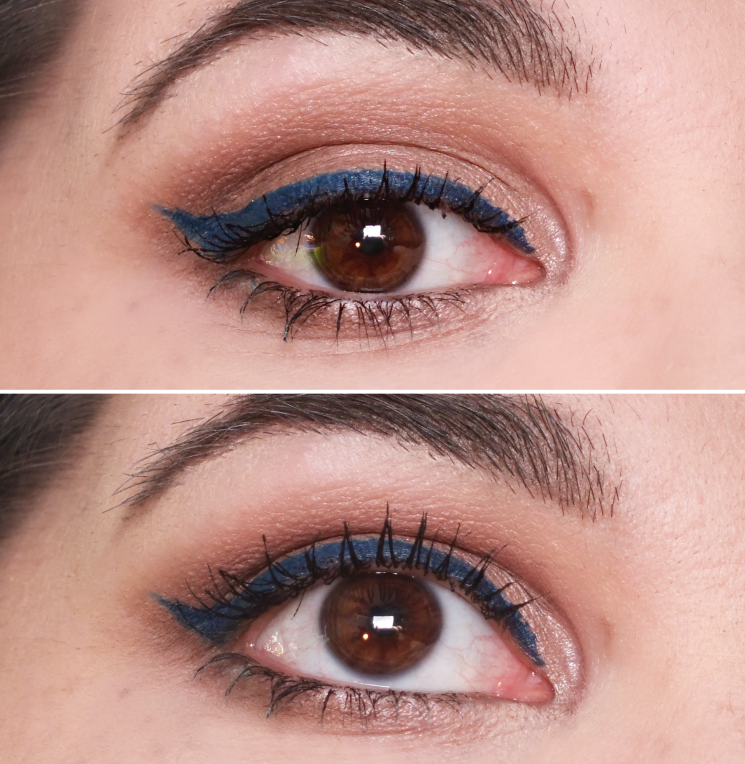 You can definitely crate a winged look or flick, it just can't be done in a few quick motions. You need to make smaller lines and fill areas in. Overall, the mascara isn't for me, but I don't mind the liner. It's definitely a great option for those who are new to liquid liner and just want a simple line sans wing. I think if you're not an experienced wing-er, the tip shape is going to make the process harder. Not what you need or want in your life. What do you think, tried either of these products? CoverGirl product provided for review from Bzz Agent.